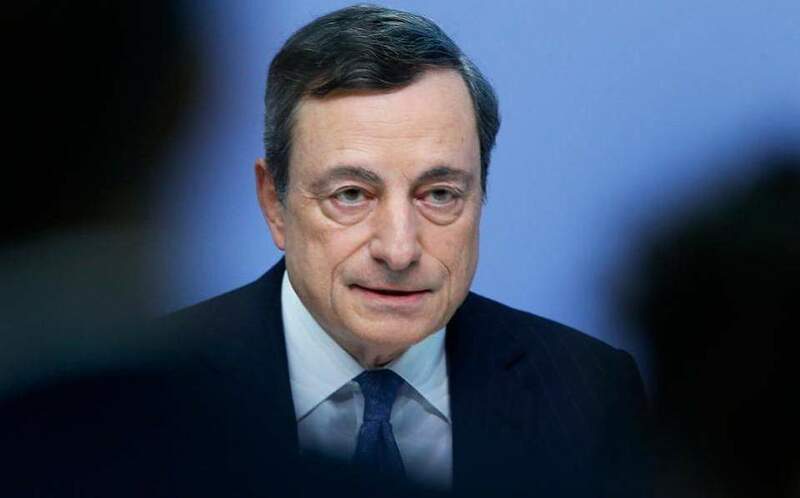 European Central Bank chief Mario Draghi on Friday signed the ECB’s expected decision to revoke its waiver for Greek bonds, ending local banks’ access to cheap funding. The decision will come into effect on August 21, a day after the country officially completes its third bailout program. The waiver allowed Greek debt to be accepted as collateral for regular auctions of ECB cash, despite the junk rating of the country’s bonds. 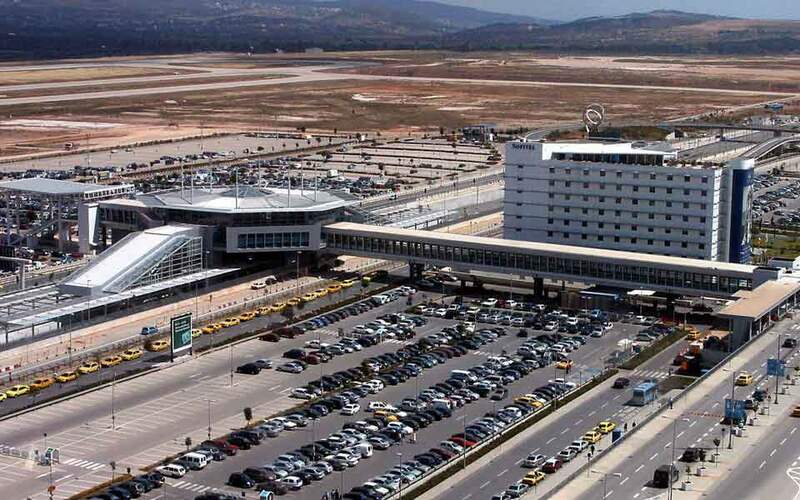 Since Greece will no longer be in an adjustment program, the criteria for accepting the waiver will no longer apply. “From that date (August 21), the conditions for the temporary suspension of the Eurosystem’s credit quality thresholds in respect of marketable debt instruments issued or fully guaranteed by the Hellenic Republic... will no longer be fulfilled,” the ECB announced in a press release. The bank was obliged by its own rules to end the exemption for Greece, as it did with Cyprus when it completed its own program. 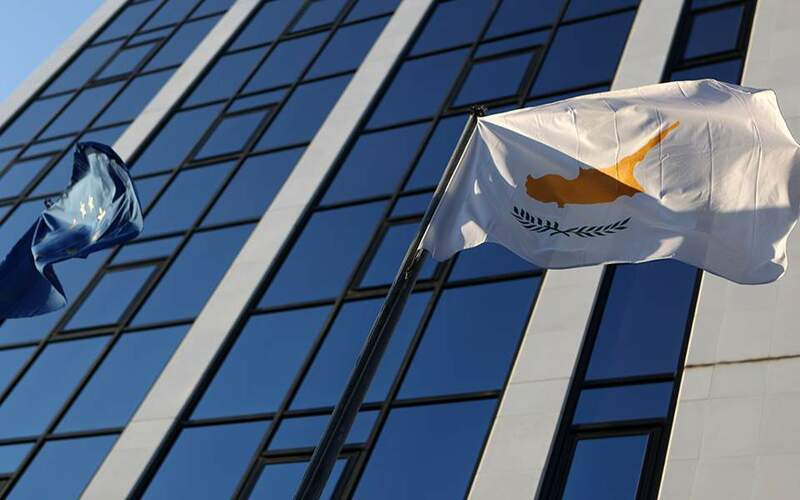 Greek banks say they have taken precautions and intend to cover the loss of access to cheap ECB funding through the interbank market, the secondary bond market and securitizations. It is estimated they will need to secure liquidity of about 4 billion euros, the cost of which will be at least 1 percent higher in the markets. 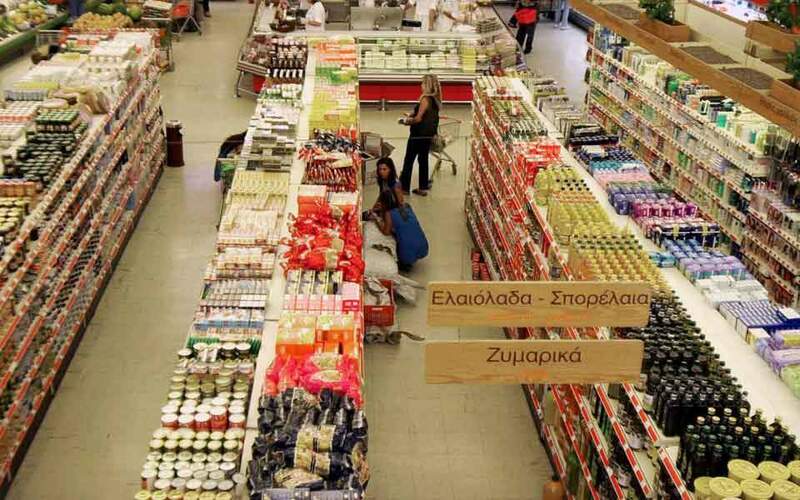 Apart from banks, the loss of cheap liquidity will also affect businesses and the Greek state, whose borrowing costs will increase, as the country’s Central Bank Governor Yannis Stournaras has said in the past. According to a banking source, it is estimated that lending rates would be at least 0.5-0.7 percent lower if the waiver had been kept.